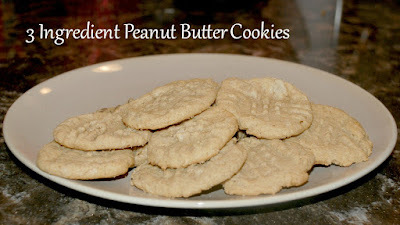 Audrey made these yummy peanut butter cookies with just 3 ingredients! 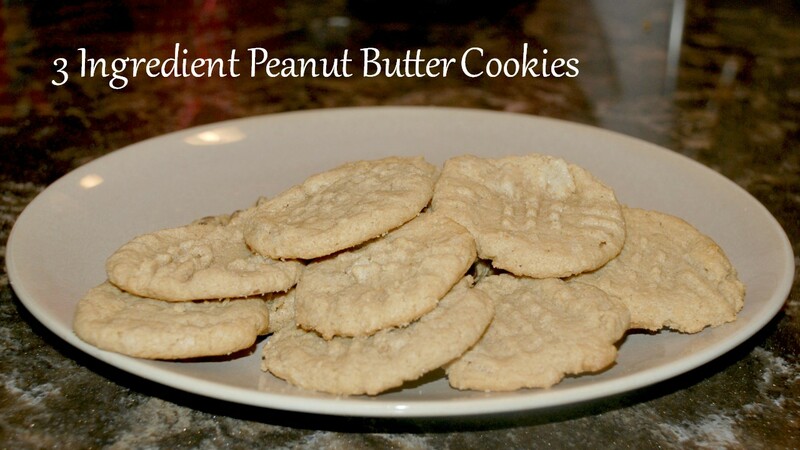 They are flourless for those of you that are gluten free! My kids loved them and they tasted so good!